This is Part 2 of an article tracing the history of that divine African adventure. 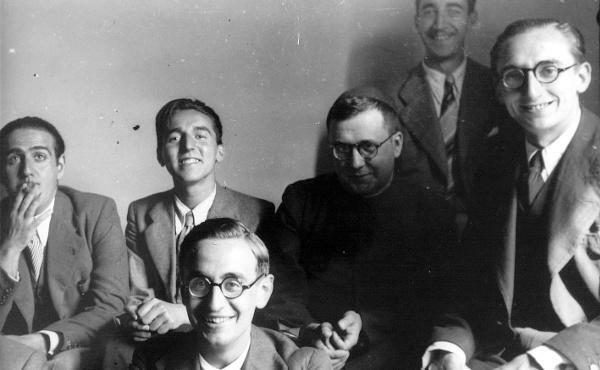 25th of August 2018 marked 60 years since Opus Dei started stable work on the continent of Africa, precisely in East Africa. This article traces the history of that divine African adventure. 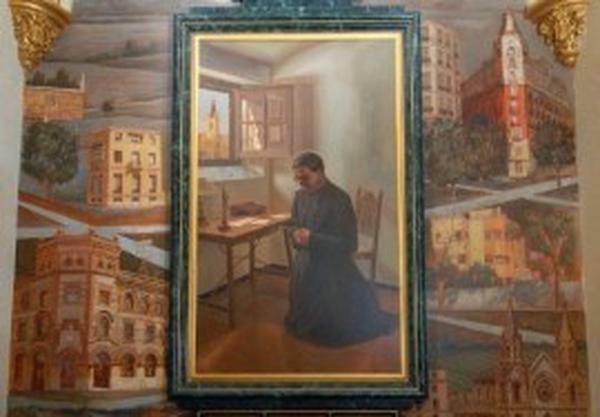 In 1931, Saint Josemaria wrote down what had happened on the morning of October 2nd, 1928, feast of the Holy Guardian Angels, when he first "saw" Opus Dei. 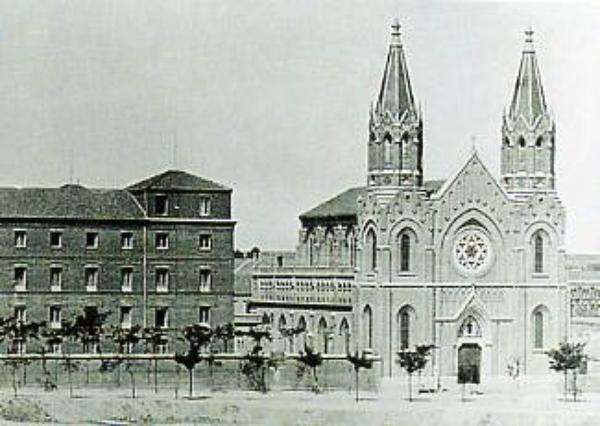 Photos of sites related to the founding of Opus Dei on October 2nd, 1928, with a brief explanation of each photo. 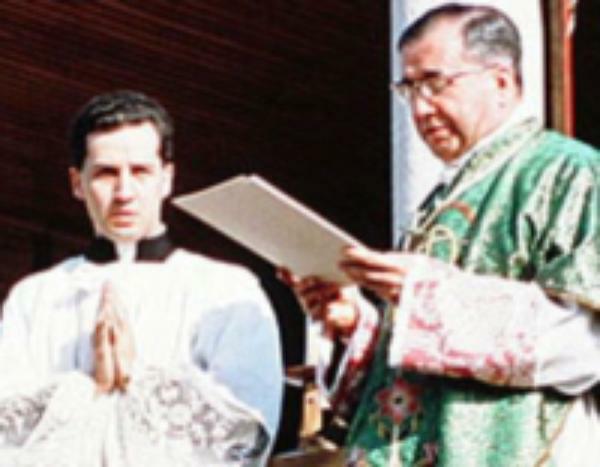 Forty years ago St. Josemaria celebrated Holy Mass in Pamplona before a large crowd and gave the homily known as "Passionately Loving the World." Professor Antonio Aranda reflects on its significance.